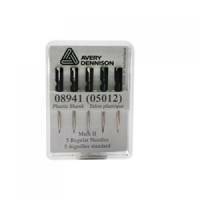 Avery Replacement Needles for Mark III Swiftach Tagging Gun Pack 5 Pack of 1 Avery Replacement Needles for Tagging Guns. 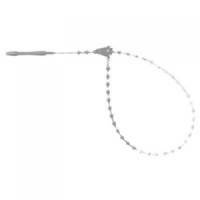 Avery Tagger Tails Polypropylene Attachment with Paddle [for MKIII] 20mm Pack 5000 Pack of 1 Paddle shape. 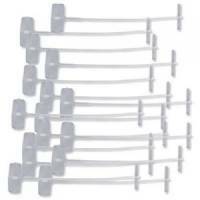 Avery Tagging Fasteners Polypropylene with Paddles 40mm Pack 5000 Pack of 1 Paddle shape. 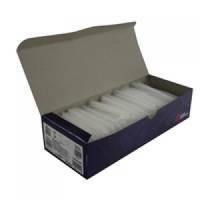 Avery Dennison Fastener Security Self-Tightening Loop 125mm (Pack of 1000) 10673-0 Pack of 1 A useful self-tightening closure for a wide variety of applications. Ideal for closing bin bags. 125mm. 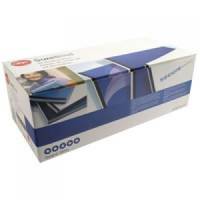 GBC SureBind Secure Binding Strips 25mm A4 Blue (Pack of 100) 1132845 Pack of 1 GBC Surebind Strips. Binding strips for use with the GBC Surebind System. 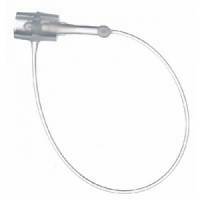 Capacity - 25mm. Colour - Blue. 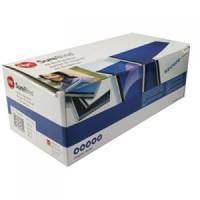 GBC SureBind Secure Binding Strips 25mm A4 Black (Pack of 100) 1132850 Pack of 1 GBC Surebind Strips. Binding strips for use with the GBC Surebind System. Capacity - 25mm. Colour - Black. 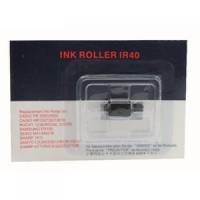 Cash Register Ink Roller Black PC040 IR40 Pack of 1 PC040 Ink Roller Black IR40 for use in Sharp EL1601/EL1615, General 2118, Casio 166ER/117ER/800ER/CA110/CA150. 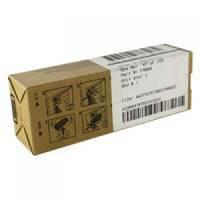 Dell Black Toner Cartridge High Capacity 593-10312 Pack of 1 Dell High Capacity Black Laser Toner Cartridge - 2130CN. Designed to work with the Dell colour laser printer producing high resolution printouts with impressively sharp images and text. Page Yield - up to 2500 pages. OEM Ref - 593-10312. 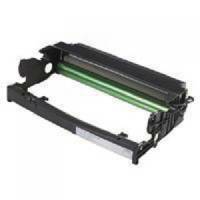 Dell 1720/1720DN Imaging Drum Kit 30k MW685 593-10241 593-10241 Pack of 1 Dell imaging drum kit for use in 1720/1720dn printers. Approximate page yield 30,000. OEM: 593-10241. 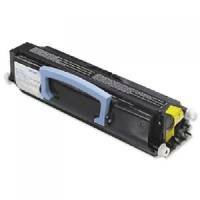 Dell Black Use and Return Toner Cartridge 593-10238 Pack of 1 Dell 1720 Use/Return Toner Cartridge. OEM: 593-10238. Page Yield - up to 3,000 Pages. Ink Colour - Black. 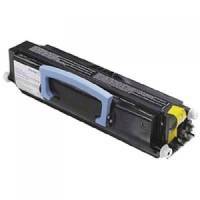 Dell Ink Cartridge High Capacity Black 593-10237 Pack of 1 Dell original high yield laser toner cartridge.